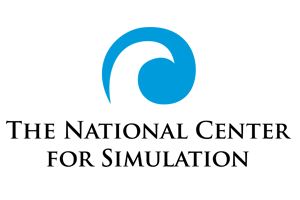 The National Center for Simulation will host its Fall Membership Night on Wed., Sept. 30 from 5 p.m. to 8 p.m. in room 233 of the UCF Partnership 3 building. Join other NCS members and invited guests for an evening of networking, as well as appetizers and beverages, and hear the latest updates on what NCS is doing in support of its members. The results of this month’s voting and the six individuals selected to serve on the NCS Board of Directors will also be announced. If you’re not yet a member of NCS, but would like to join, please visit the website to learn more about membership. 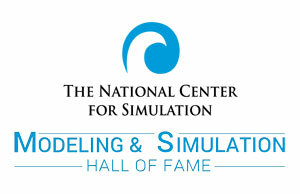 In the spring of 2016, NCS will recognize the third class of the NCS Modeling and Simulation Hall of Fame. 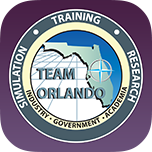 These individuals will be honored for their significant contributions to the modeling and simulation community, and will join the two classes of 2014 and 2015 that were previously inducted. Nominations for individuals to be considered are open now, and can be downloaded from the NCS website. 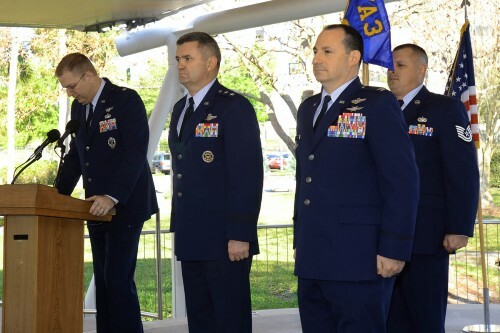 A nominee’s field or area of achievement is not only limited to defense, but can be significant contributions from many other areas included, but not limited to medical, technology, transportation, entertainment, education and gaming. The Hall of Fame was founded in March 2014 in Orlando, Florida, and the Hall of Fame Wall is located in the South Concourse of the Orange County Convention Center. Anyone may submit an individual for consideration, but must have the nominee’s (or responsible individual’s) authorization prior to submission. The deadline is Oct. 31, 2015. NCS members, mark your calendars for Wed., Oct. 21 from 7:30 – 9:30 a.m. to take part in a free, round table event for government contractors, presented by Anglin, Reichmann, Snellgrove & Armstrong. This breakfast advisory session will give you the opportunity to learn accounting, compliance and financial strategies to use in your company. Following the breakfast, there will be a limited number of slots for free confidential one-hour individual sessions to meet with their CPAs who specialize in government contractor consulting. During your session, you will have an opportunity to ask questions regarding your company and issues concerning you. The round table will be held at the UCF Partnership 3 building, room 233. 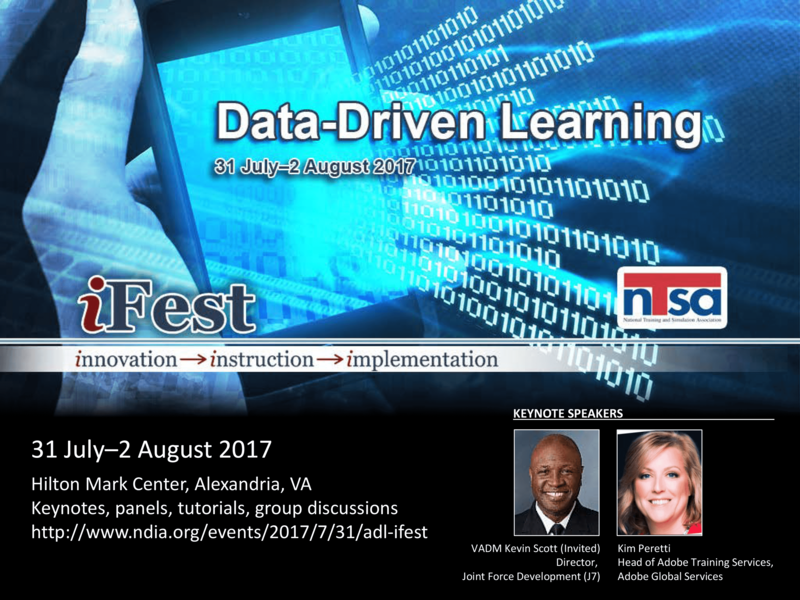 To register for the presentation and/or sign up for the individual one hour sessions, call NCS at 407-384-6111 or contact Carla Hoskins.